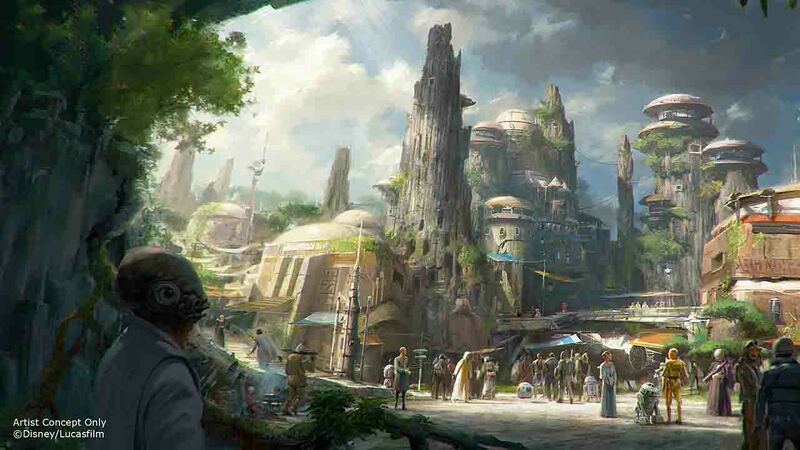 ANAHEIM, CA -- Groundbreaking for the new "Star Wars" land at Disneyland and Disney World begins in April. Disney CEO Bob Iger told shareholders Thursday that it will be 14 acres and have two attractions, with one of the rides giving park guests a chance to fly the Millennium Falcon. There has been no word on when the massive theme park expansion will open. Last summer, the new lands were announced during the D23 Expo in Anaheim. In January, the public got its first glimpse at the future of the park when it released renderings of what the Rivers of America will look like once the land is complete. The new lands will be Disney's largest single-themed land expansion in the history of the parks. The Walt Disney Company is the parent company of ABC13.